Breathtaking views from rice fields in Vietnam made us think about the process of rice cultivation. So far we have visited tens of planters. Some of them cultivate rice of a high quality, some of them focus on a maximum volume. We perked up our taste by traveling and getting to know new types of rice. 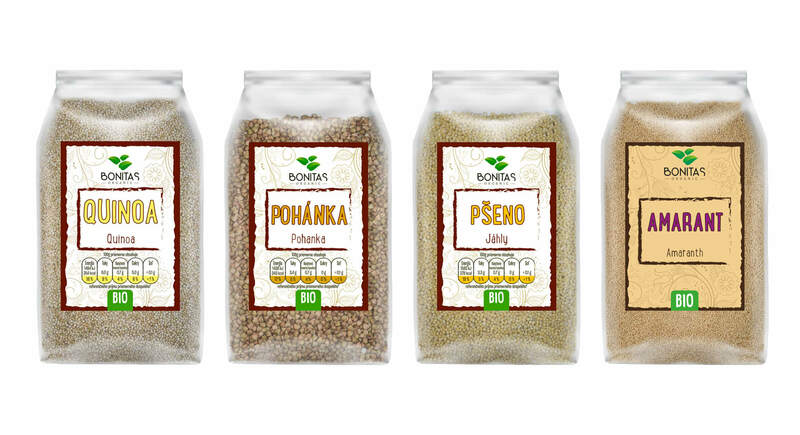 Nowadays amazing taste and high quality can by found in the rice packages by Bonitas. 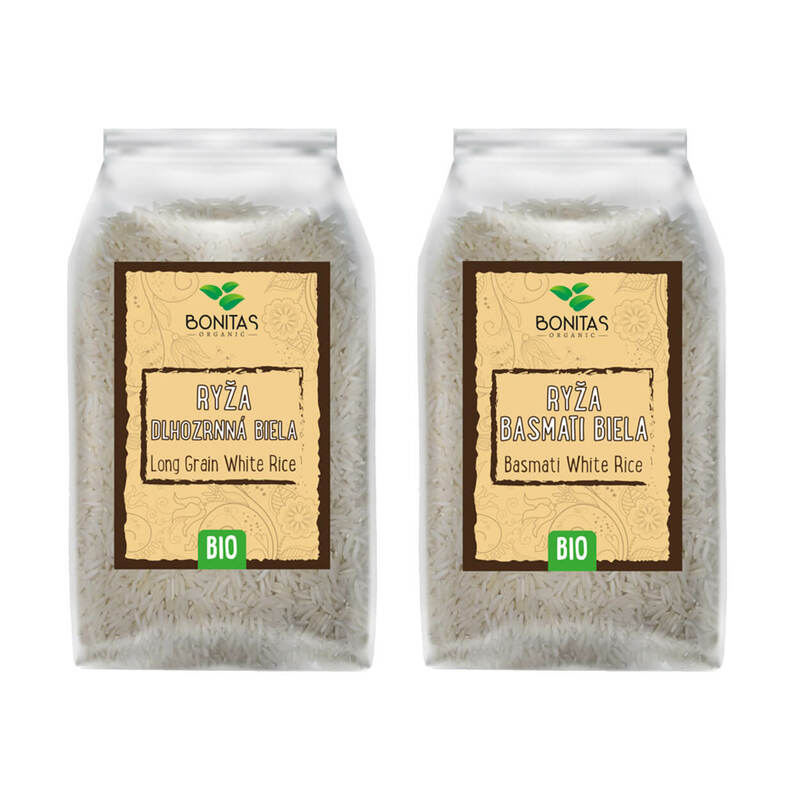 The most sold one is Basmati rice with a slightly nutty taste and a long grain rice- unique for its shape and features. Quality can be spotted easily. You always notice if something is of a high quality. 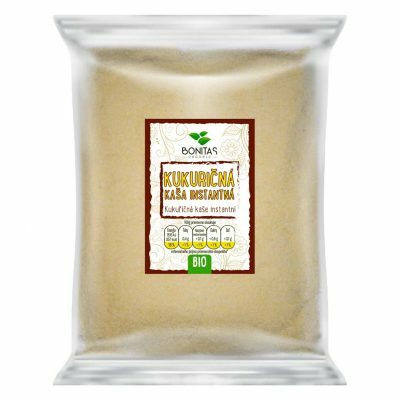 Quality is the reason why we our cereals are packed in the transparent packages. Quinoa, buckwheat, wheat and amaranth are picked intentionally. 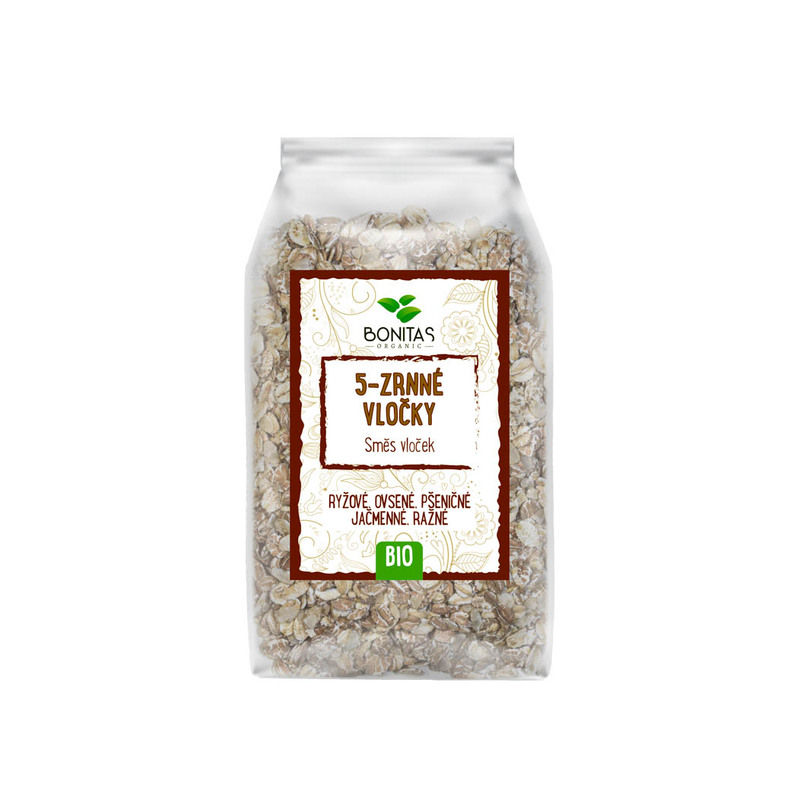 They enhance your diet, taste fantastic and are sources of the most important nutrients and vitamins. All cereals can be found in Bonitas booklet. See the whole offer. Healthier alternative for snacks is here. Cereals enrich your smoothies and match perfectly with a fruit yoghurt. We like using them as base for RAW cakes. We do not need a special reason to have a bowl of corn porridge prepared either salty or sugary. One simply can not resist corn porridge. It is loved by children.